Go off the beaten path of paragraph essays and rote responses. 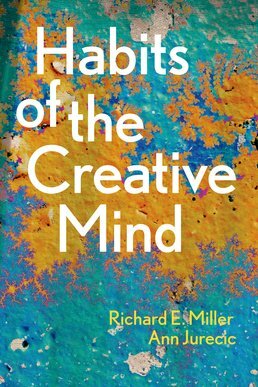 Learn to adjust and refine your own thinking to improve your writing with Habits of the Creative Mind. Both flexible and accessible, you can open the book up to any page and immediately be exposed to something new. Innovative exercises throughout can be completed in any order as well. 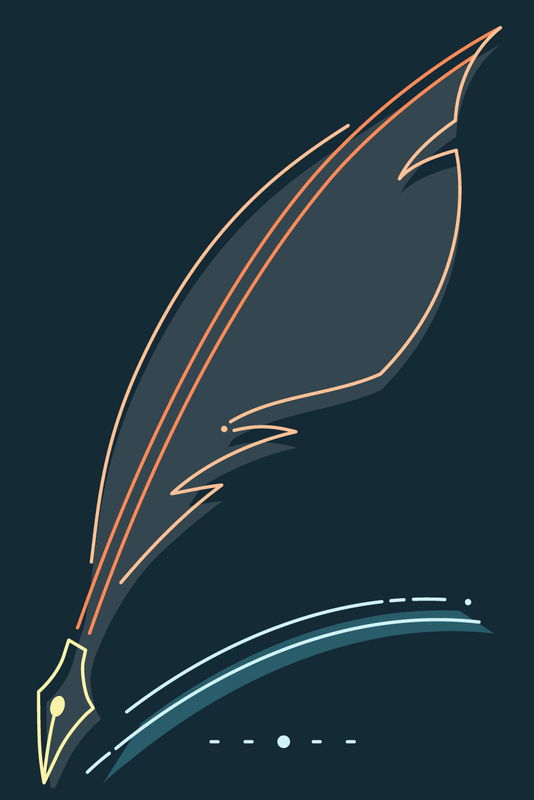 Learn that there are no limits to how far you can develop your thinking and writing with this truly unique text. Reflection at Work: Harriet McBryde Johnson and the "Undeniable Reality of Disabled Lives Well Lived"
Ann Jurecic and Richard E. Miller have, between them, more than sixty years’ experience teaching writing. They’ve taught in high schools, community colleges, and public and private universities. They’ve trained undergraduates to be writing tutors and graduate students to teach first-year writing; they’ve participated in the administration of writing programs; they’ve run immersive writing seminars for experienced teachers. Ann specializes in the intersection of writing studies, literacy studies, and medical humanities. An award-winning teacher, avid blogger, and poet, Richard has an abiding interest in both apocalyptic literature and apocalyptic thinking. Ann’s currently at work on revising the received history of the essay in the United States in the second-half of the twentieth century. Having just completed On the End of Privacy: Learning to Read, Write, and Think in a Screen-Centric World (UPitt 2019), Richard is taking a deep breath before deciding what to work on next. Help students form new habits: thinking creatively and writing critically.